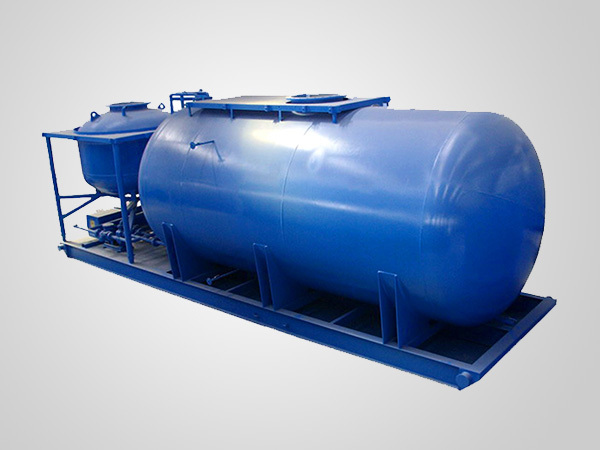 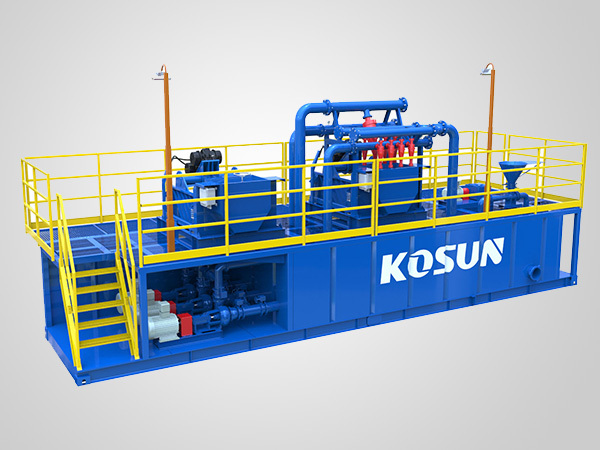 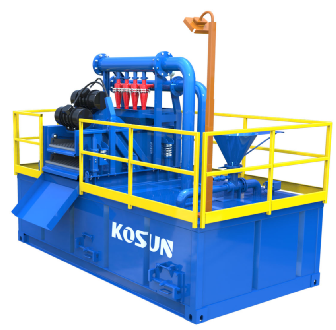 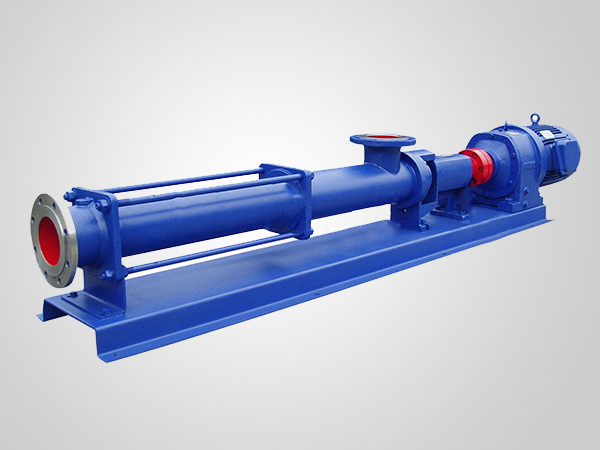 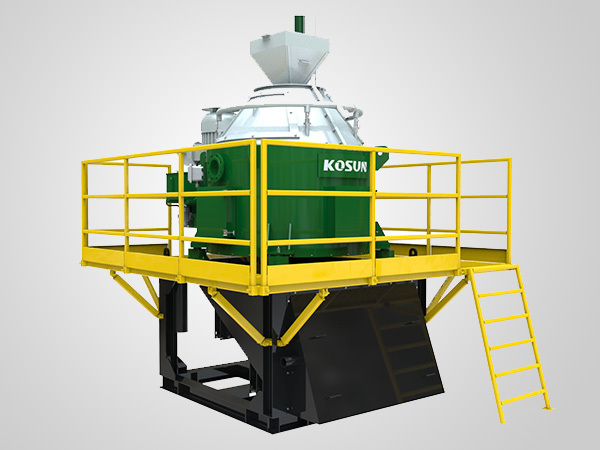 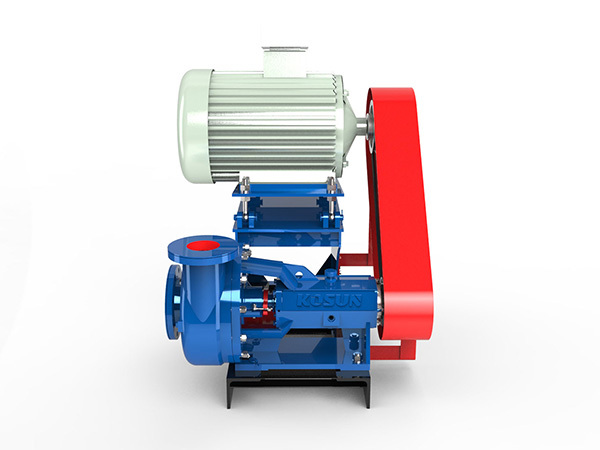 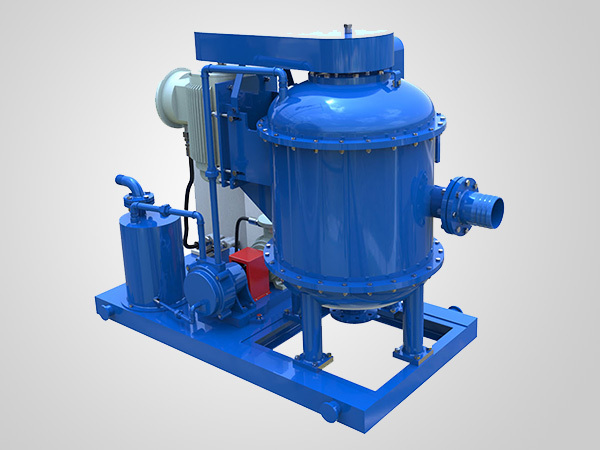 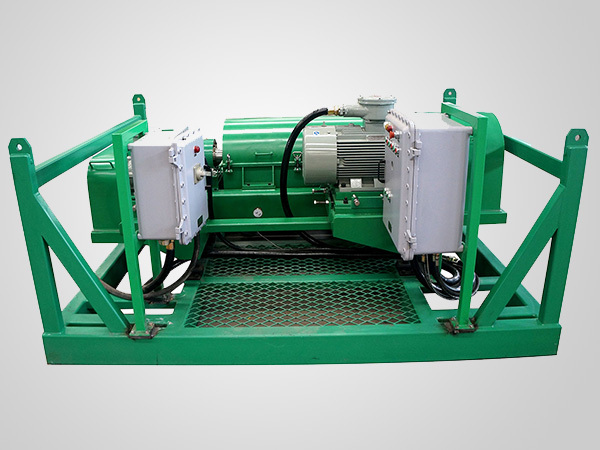 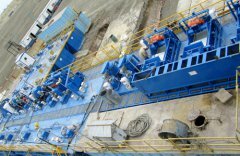 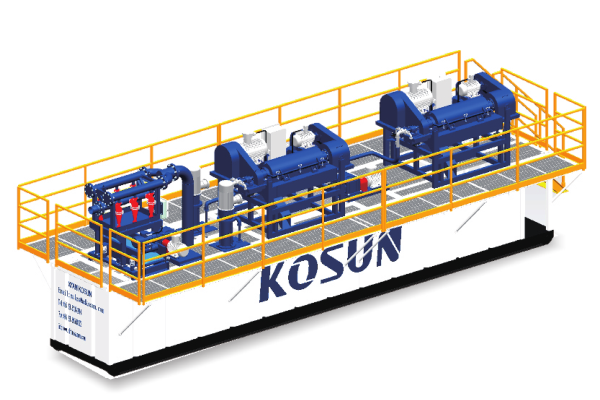 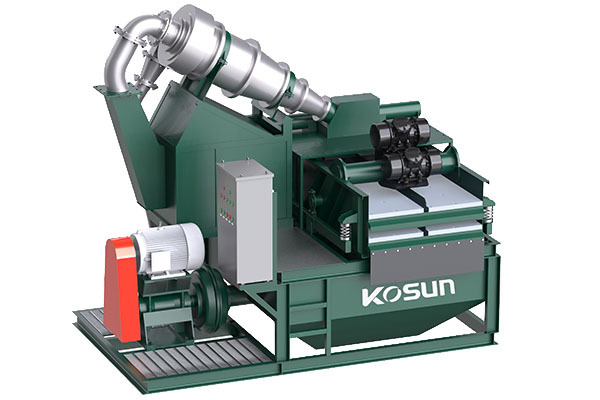 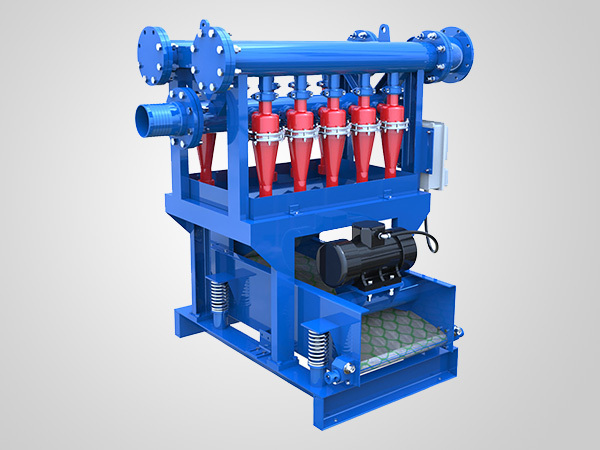 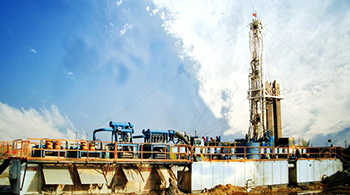 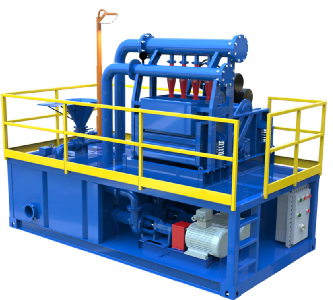 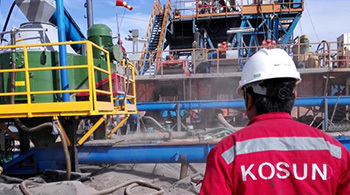 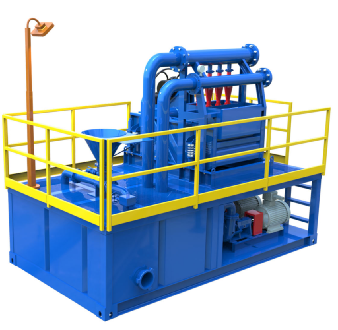 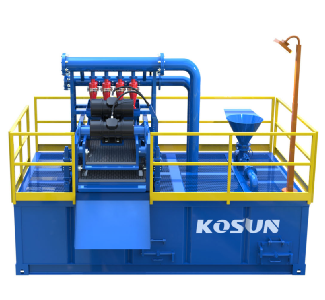 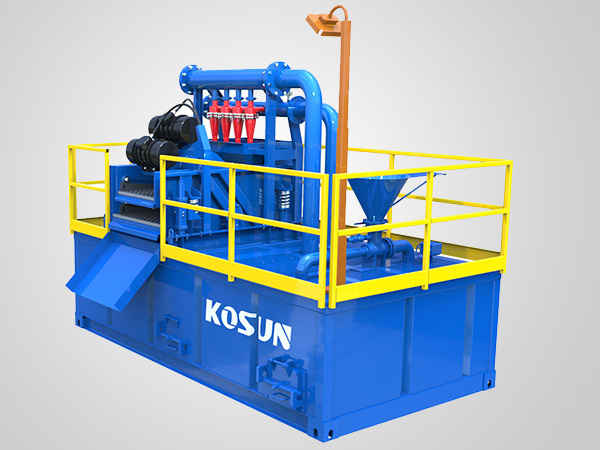 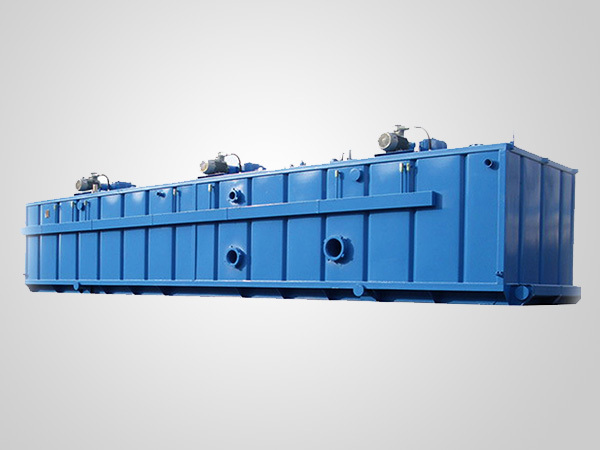 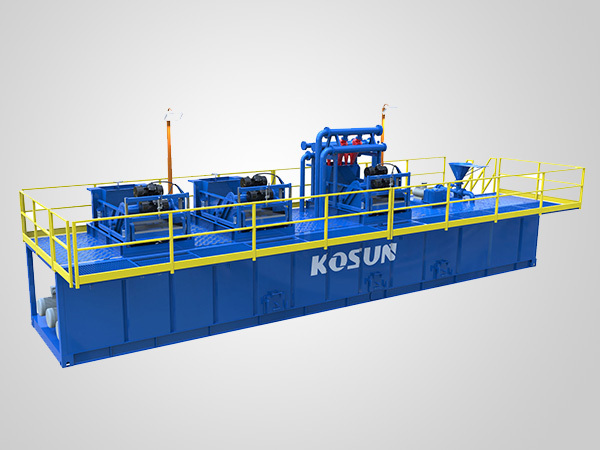 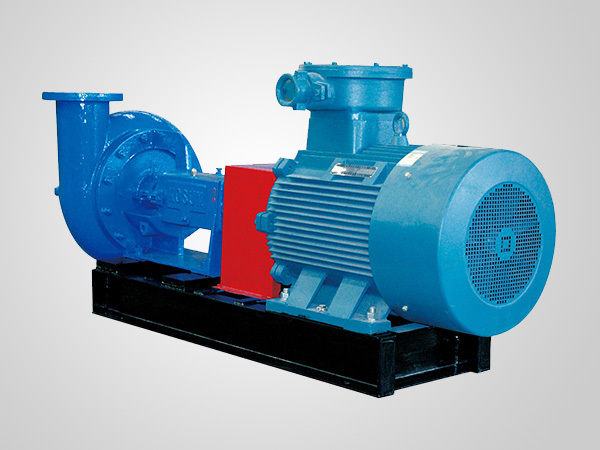 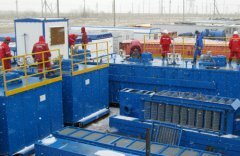 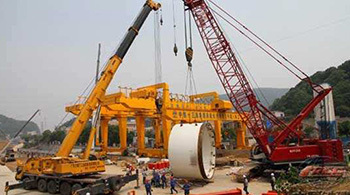 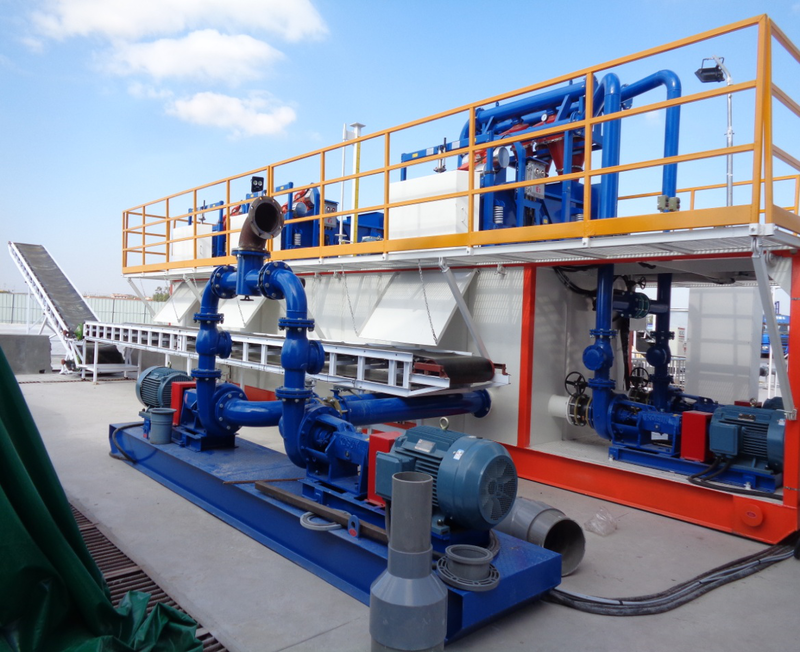 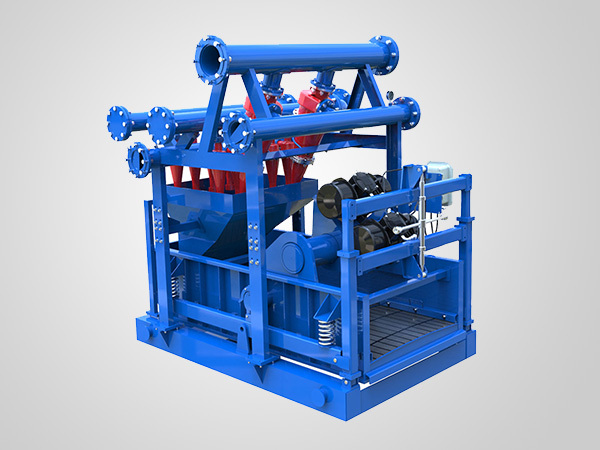 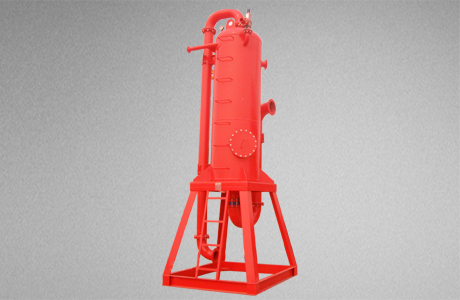 KOSUN KSMR-200 mud circulation, recovery and purification system is mainly used in HDD, coalbed methane exploitation and other construction projects with requirements on capacities below 200GPM. 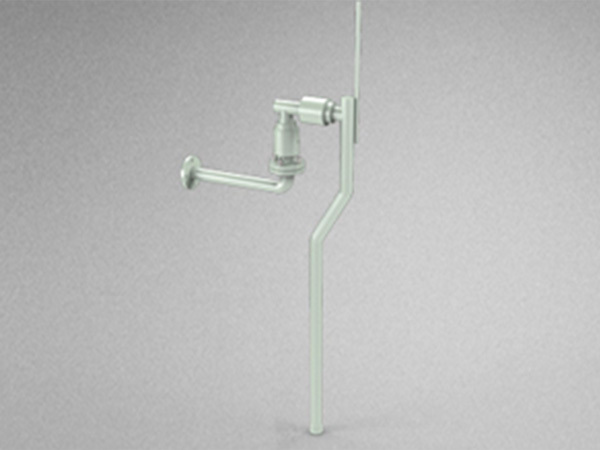 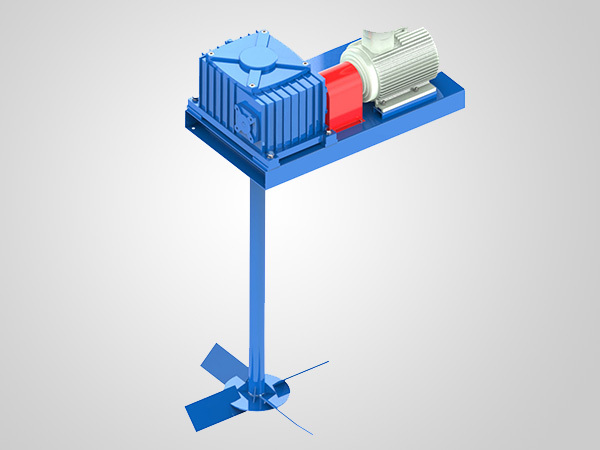 The biggest advantages of the system include integrated design, small overall dimensions, small footprint and easier moving. 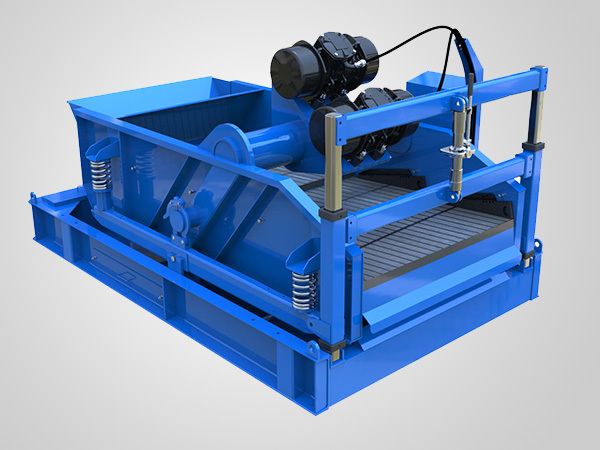 The key technology lies in adopting LS2·752 dual-deck linear shale shaker, which is specially designed and developed for construction conditions with low capacities and rather limited service space. 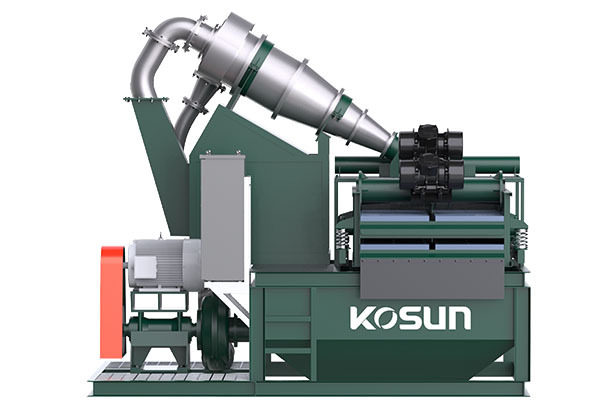 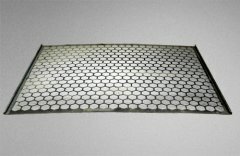 LS2·752 shale shaker can be equipped with two layers of screens with different meshes, desander or desilter, achieving two-stage screening function simultaneously. 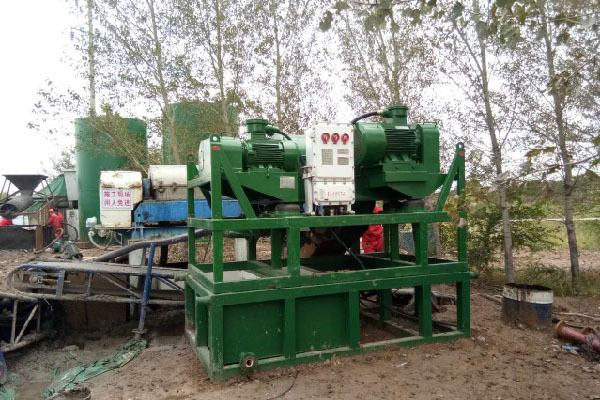 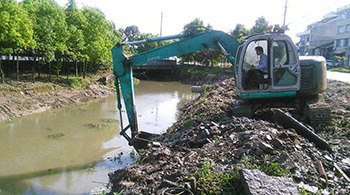 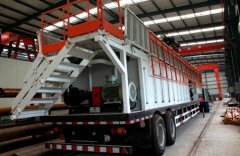 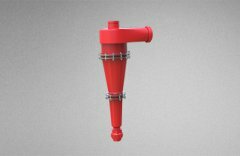 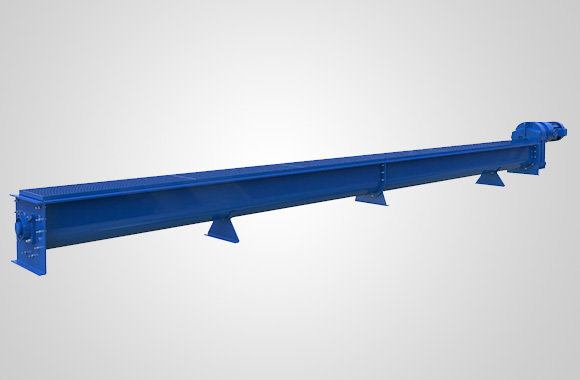 The benefits like compact structure, small size and light weight allow it to greatly save costs and installation space, and effectively shrink overall dimensions of the mud recovery system. 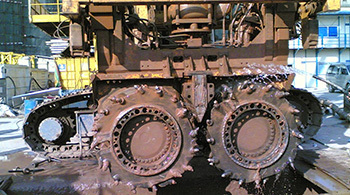 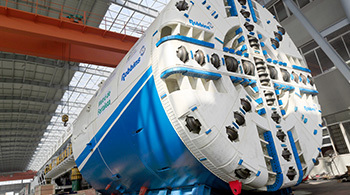 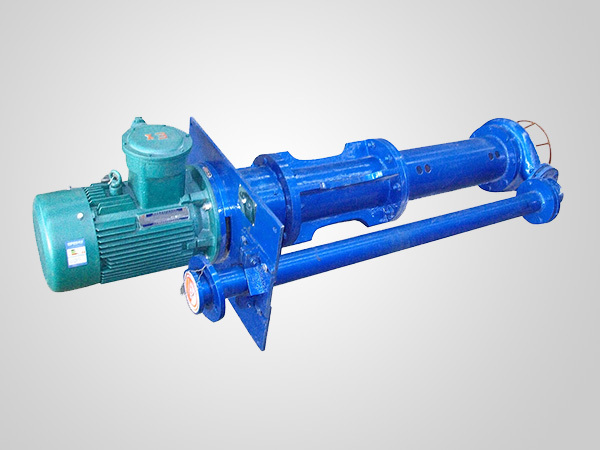 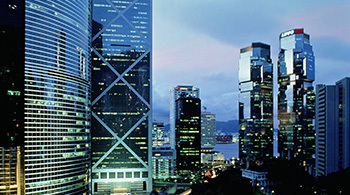 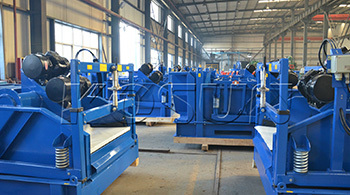 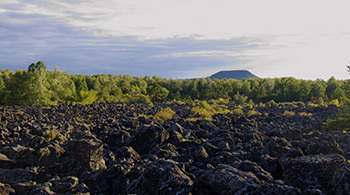 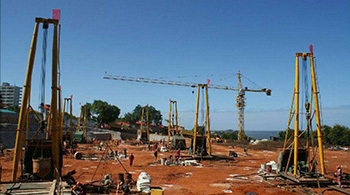 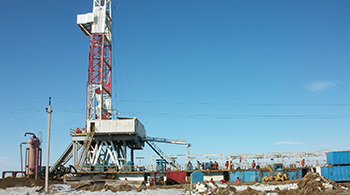 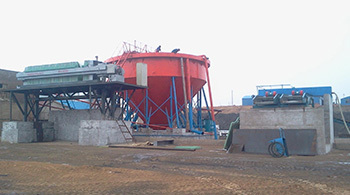 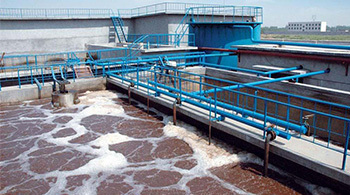 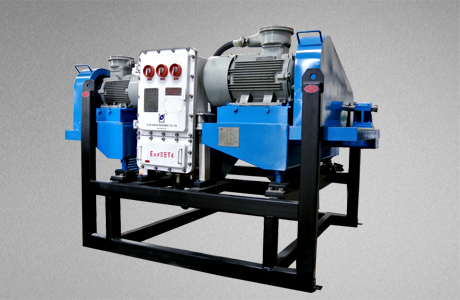 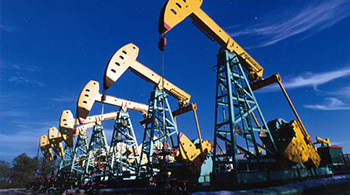 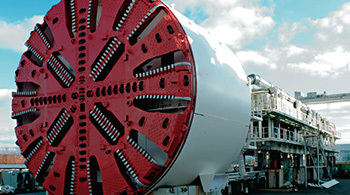 The system is also designed with mud preparation devices. 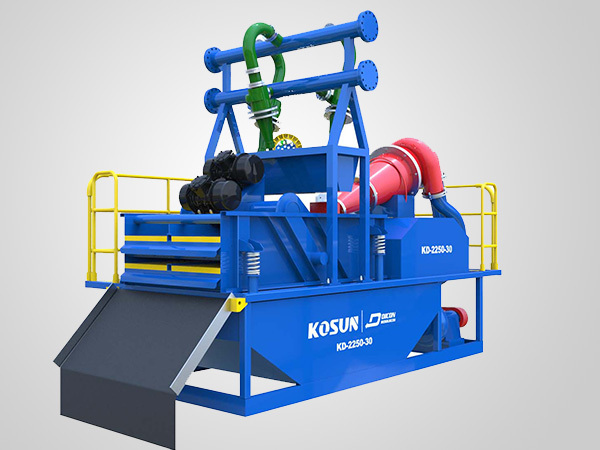 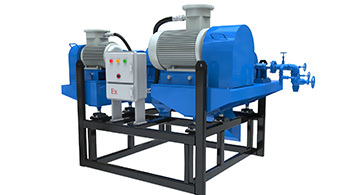 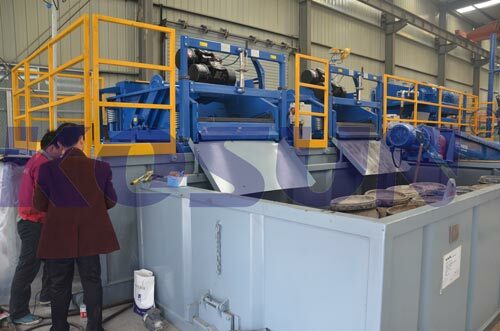 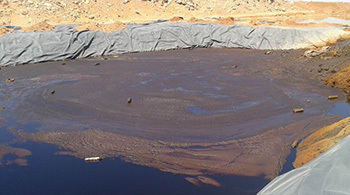 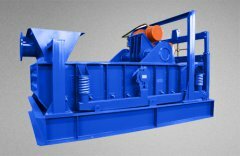 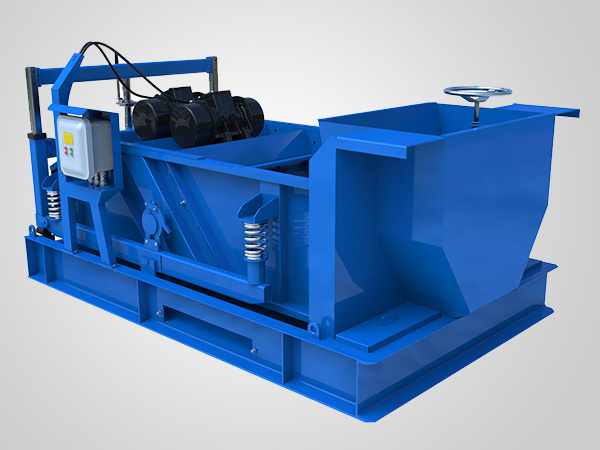 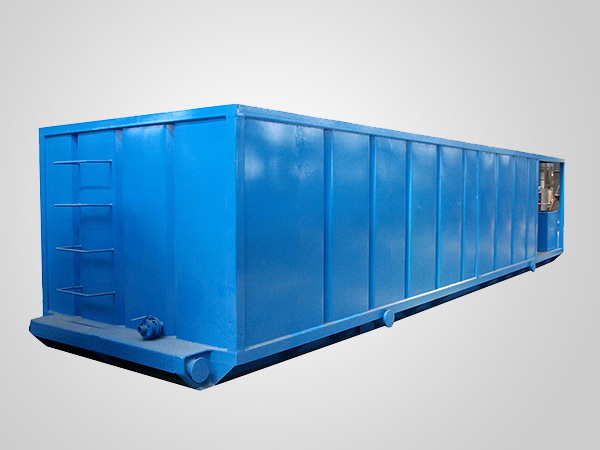 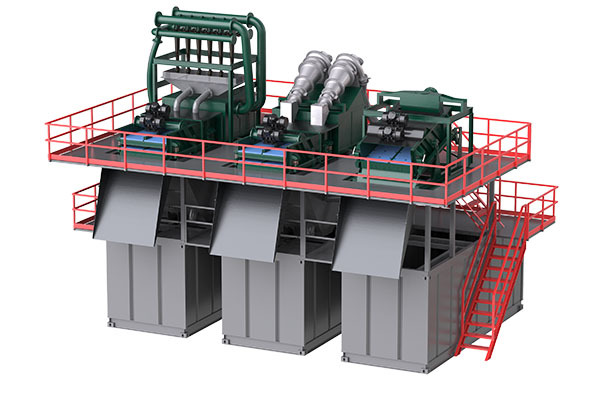 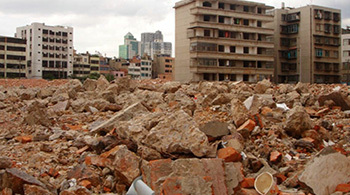 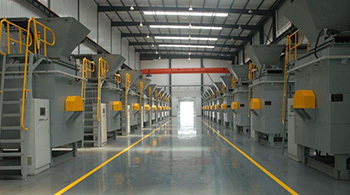 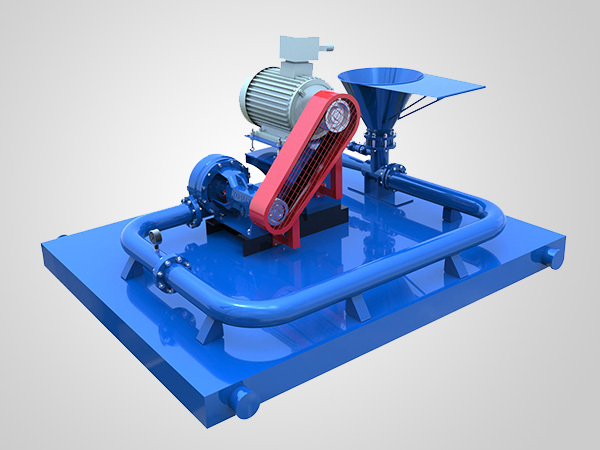 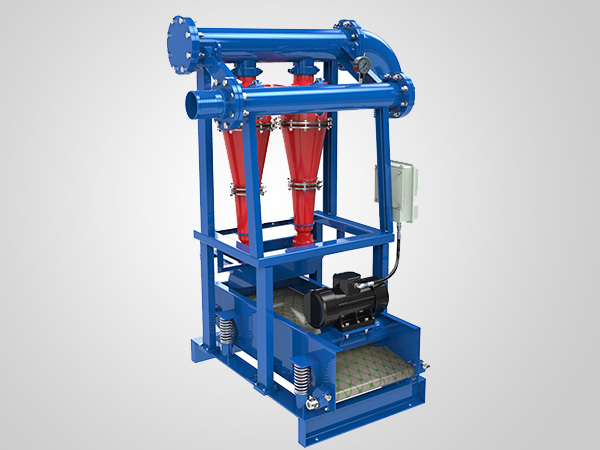 After being treated by a dual-deck shaker, add necessary mud materials and stir them evenly to prepare mud with qualified properties for recycling, which can greatly reduce construction costs and effectively protect the environment.